What Is a Large Format Camera When Talking About Photography? 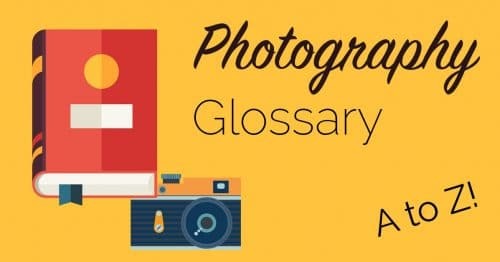 When talking about cameras and photography the term ‘large format’ refers to a camera which records images in a format larger than 4 x 5 inches. The main advantage of large format cameras is their incredible image resolution. A 4 X 5 inch image has roughly 16 times the image area of that produced by a 35mm camera and therefore 16 times the total image resolution. 4 x 5 inches is the most common large format but cameras have been produced which capture images anywhere up to 20 x 24 inches and beyond! Famous landscape photographer Ansel Adams used large format cameras to capture some of his most iconic images.